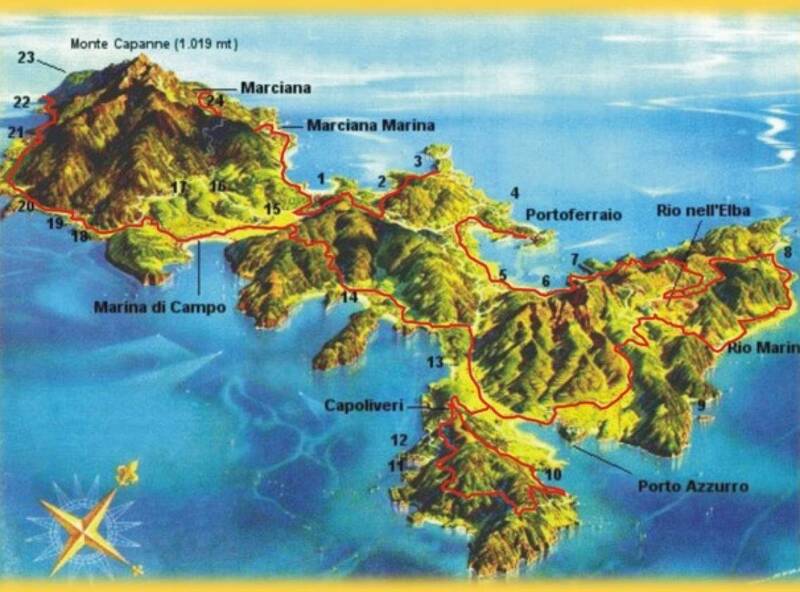 Stage, sailing cruises, workshops and summer camps organized by Katabasis in Italy and all over the world. 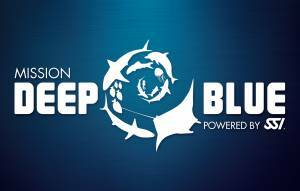 Unrepeatable experiences to improve your Freediving! 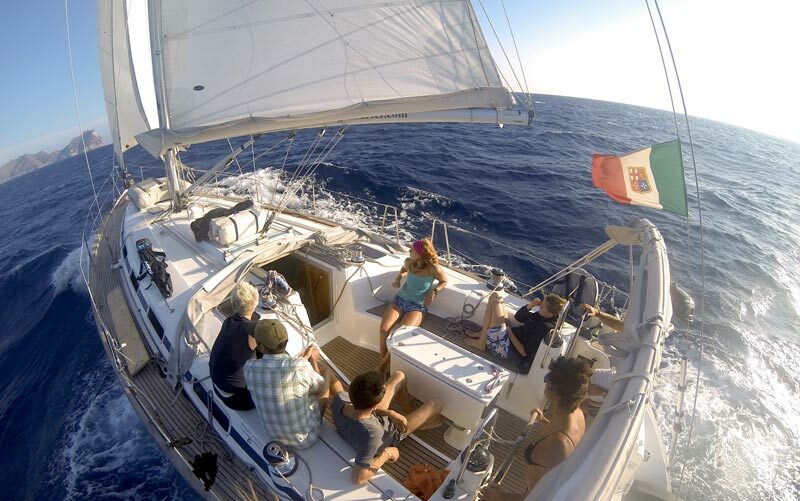 Sailing cruises for freedivers and spearfishermen throughout the Mediterranean. 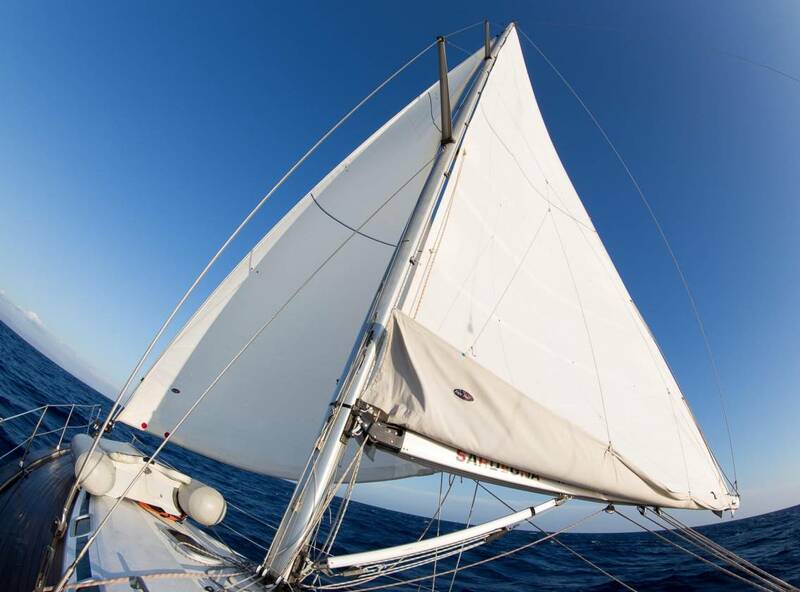 A week for freediving, fishing and for those who want the opportunity to learn the basics of running a 15-meter sailboat. 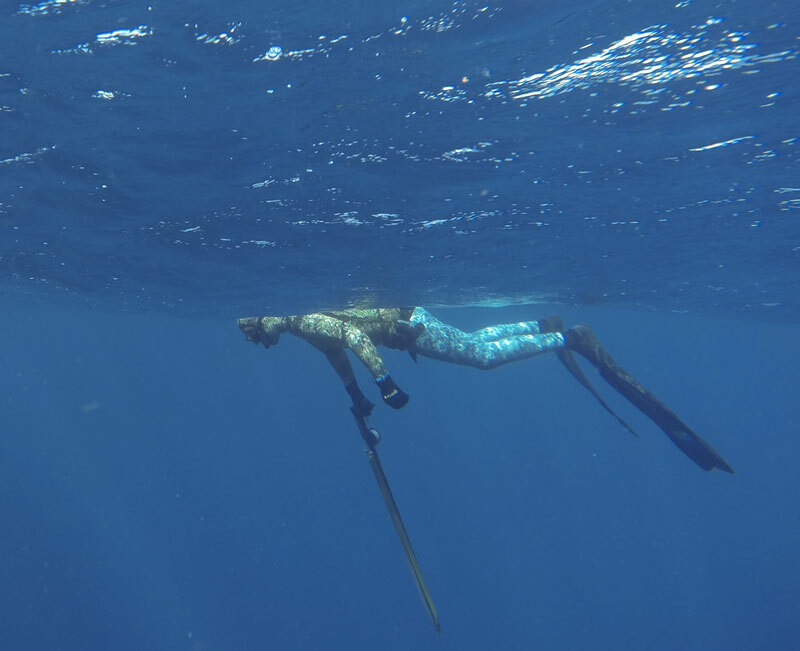 Are you a spearfisher but do not know the basic rules for freediving? 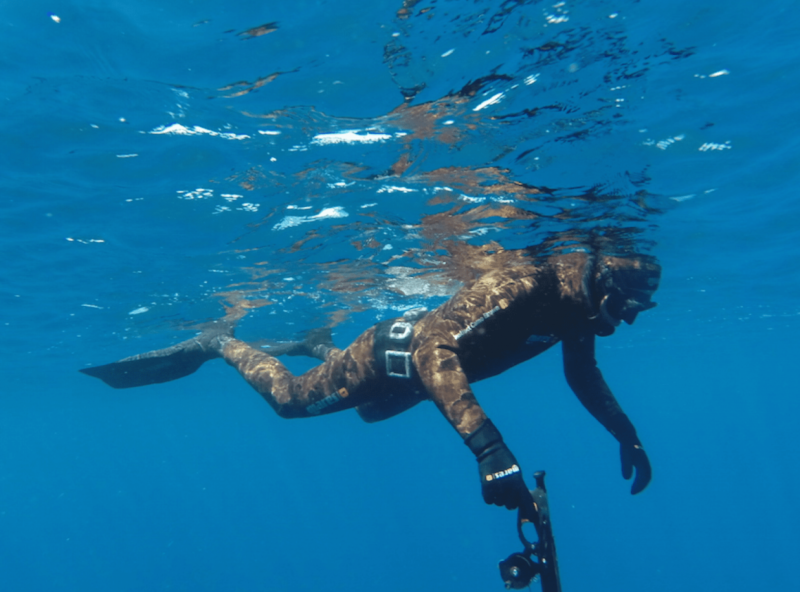 Or are you an already certified freediver and would you like to learn more about spearfishing, followed by a qualified instructor? 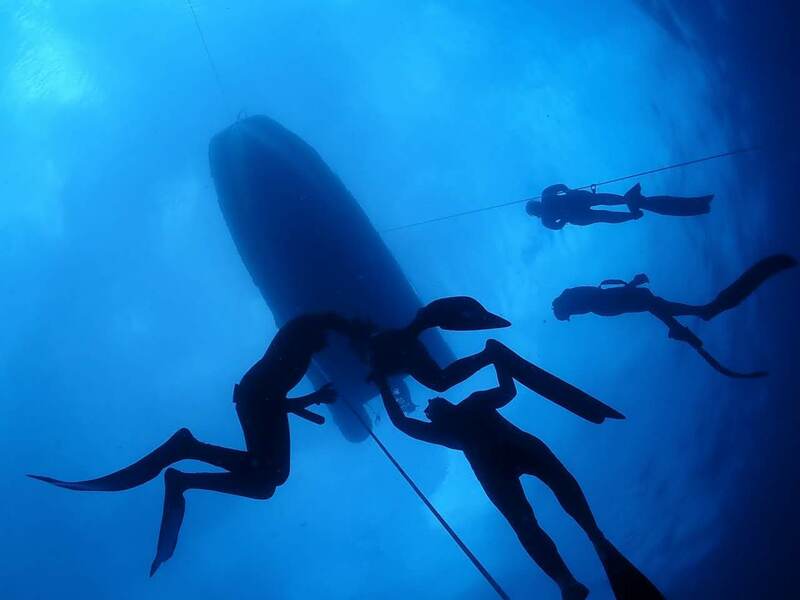 KATABASIS FREEDIVING and MARES together in a partnership of great success! 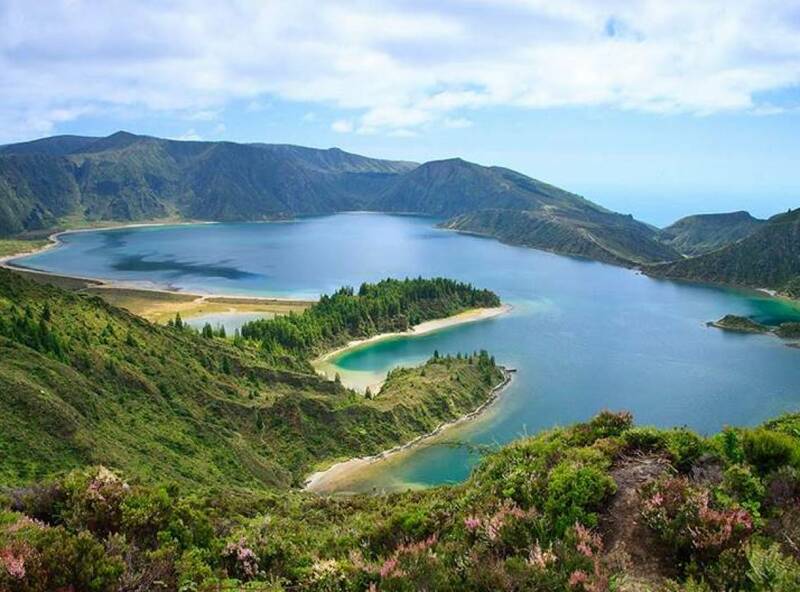 KATABASIS, SSI Instructor Training Center as well as continuing to offer courses of the highest quality and professionalism, it has become MARES TEST CENTER for Freediving and Spearfishing equipment. 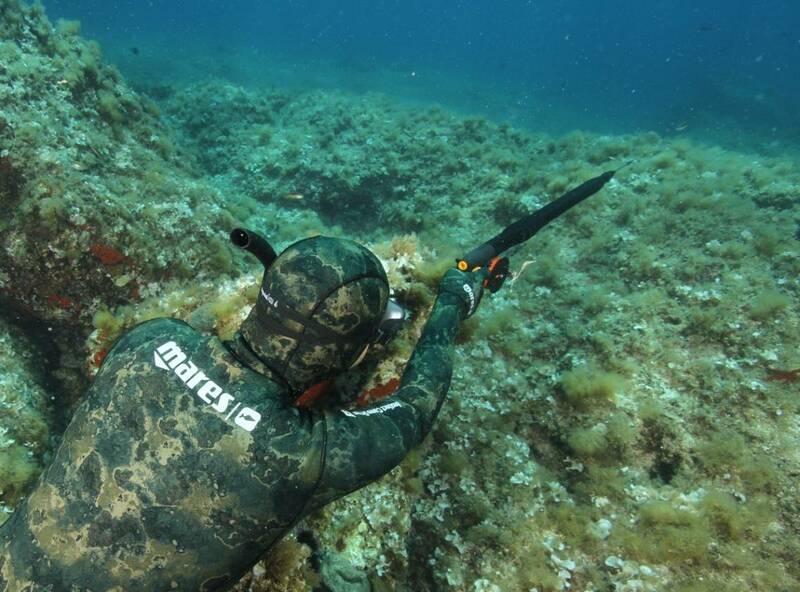 KATABASIS FREEDIVING and SAILING chose “SSI FREEDIVING” for its Freediving courses in Italy. 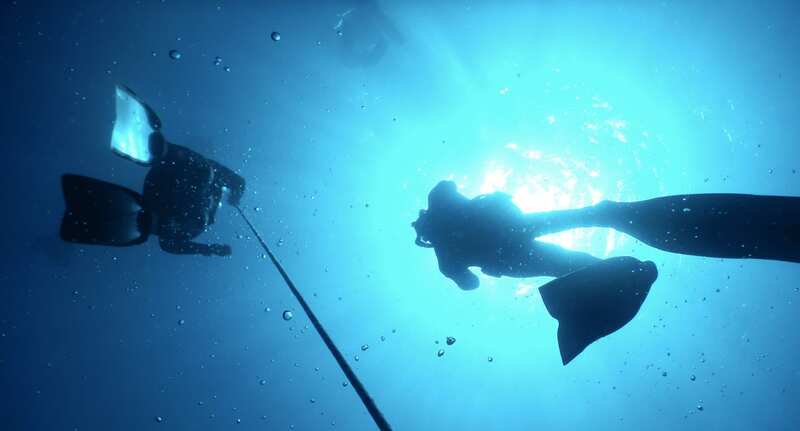 The multimedia teaching and modular ensures effective learning and international recognition of the Freediving Certification. 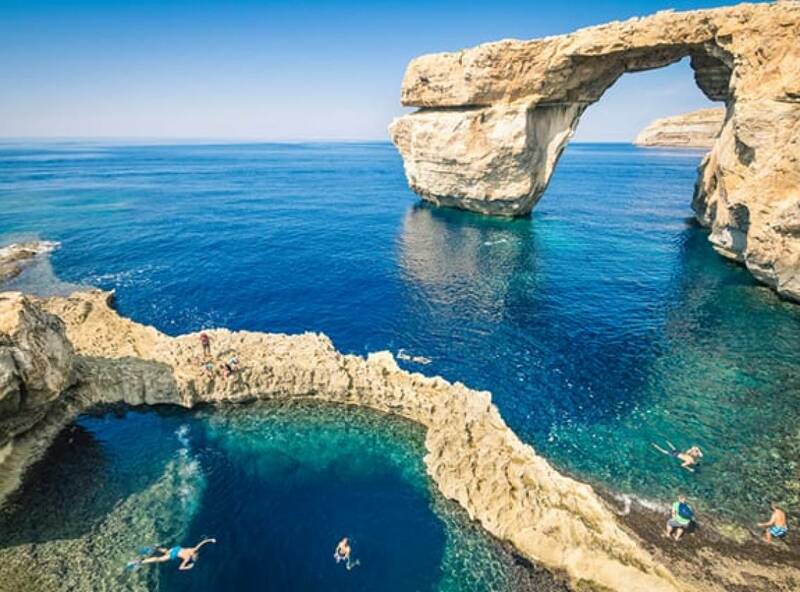 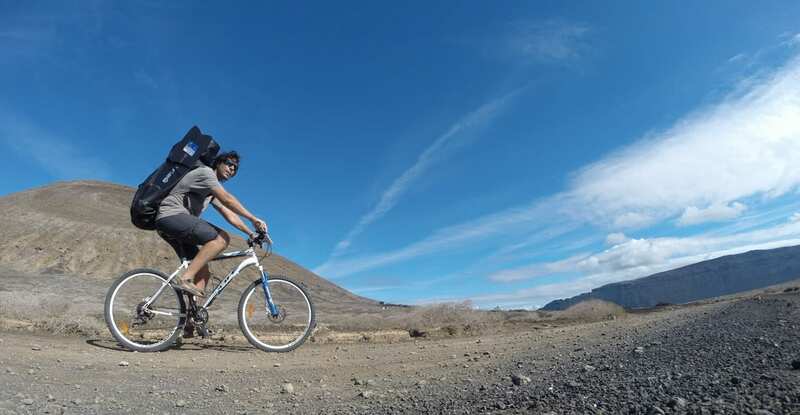 A journey of psychological – physical well-being, or simply a nice dive in the blue!